The Understanding of Building Regulation Requirements. Part F and L of the building regulations covers, Effective Design, installation and operation of ventilation systems of Domestic dwellings. 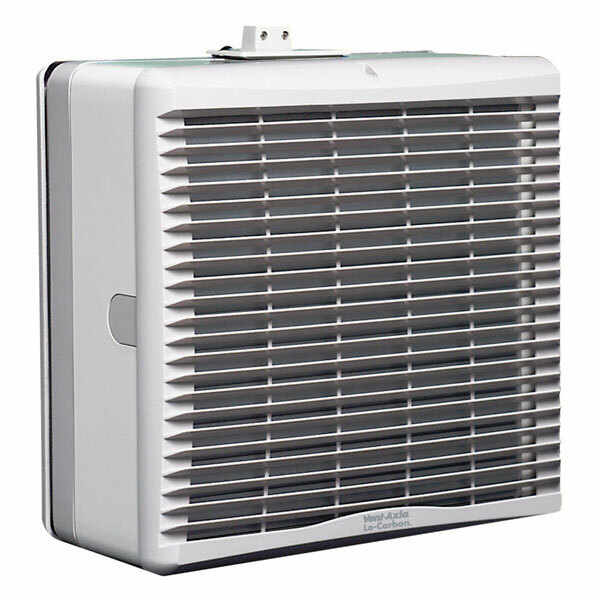 System 1 – Intermittent fans and background ventilation. Part F Means of Ventilation is the document covers the performance of different systems. 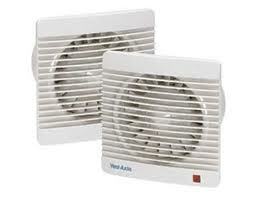 Things like airflow rates, noise, occupiers operation etc. Part L Covers Fuel and Power which is the energy efficiency on Ventilation. Electric Heating requirements and design. MEV Mechanical Extract Ventilation requirement and design. MVHR Mechanical balanced ventilation with Heat Recovery. A full ducting design service and supply for MEV and MVHR systems.